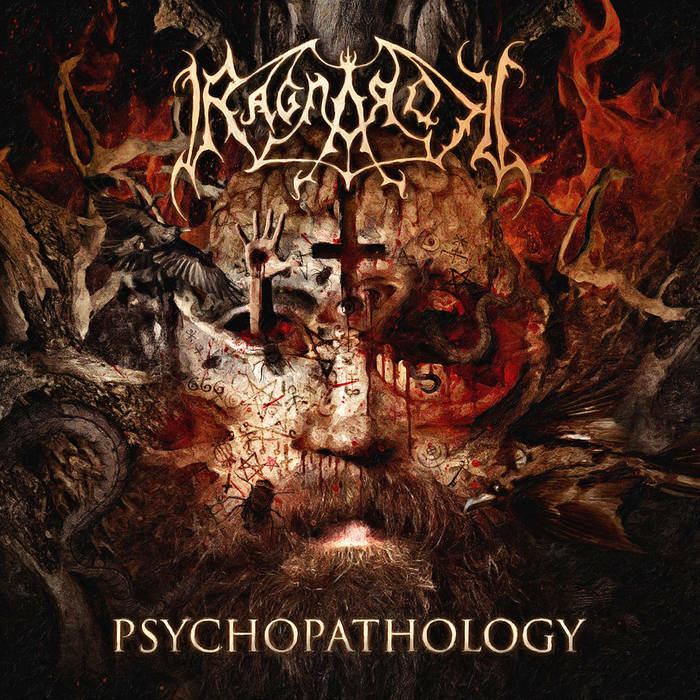 Norwegian RAGNAROK, a band that has been active for over twenty years on the metal scene, have completed work on their eighth studio album, "Psychopathology" in Endarker Studio (Sweden) with Marduk's bassist Devo behind the console. 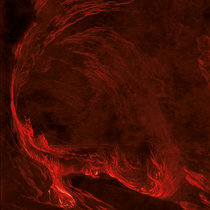 Cover artwork has been made by Marcelo Vasco (Slayer, Machine Head, Dimmu Borgir). - Limited to 133 handnumbrered copies transparent brown vinyl with red, yellow, white and blue splatter. 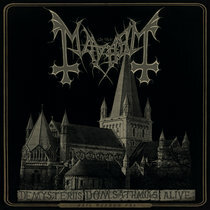 - Limited to 666 numbered copies CD BOX including the new album in CD format, a pin with a logo, poster, booklet with rare footage and old interview, and a bonus compilation CD "Chaos and insanity between 1994-2004" (featuring all of the band's early demos and EP's).